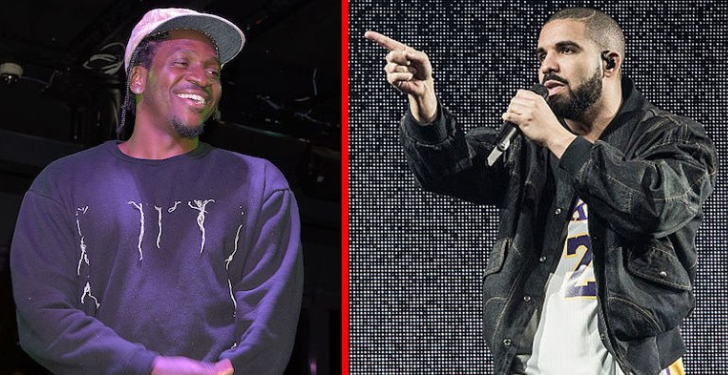 Home » Uncategorized » Pusha T vs Drake Beef: Did Story of Adidon went too far? Pusha T replies Drake’s Duppy freestyle. Pusha T vs Drake’s beef deepens further with the release of his diss track in response to Drake’s Duppy freestyle. someone’s got to intervene here before it gets out of hand. For the two artists, regardless of how they feel towards each other, it is still a commercial game, in the end, however, history suggests if care is not taken, this can spiral into dangerous territory. Tupac and Notorious BIG comes to mind. How you a winner, but she keep comin’ in last place? Forget she’s a pornstar, let her be your world, yuugh! Well I wanna see what it’s like when you get angry, okay?